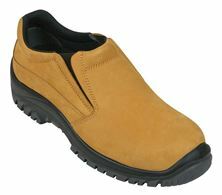 Comfortable shoes with toe cap and gel innersole. END OF LINE SPECIALS. ONLY WHILE STOCKS LAST. 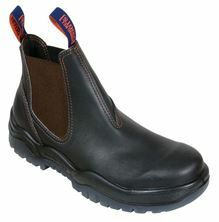 Suitable for a wide variety of work environments. Wide toe. 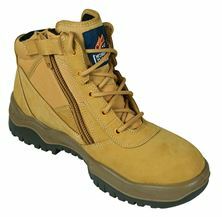 Steel Capped workboot with TPU/PU dual density ToughSider sole for better grip, flexibility and wear resistance. 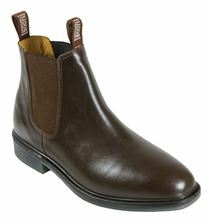 For horse riding or looking the part!